Here are our picks for some shows you and your little theater lovers should catch this weekend. I know it’s spring and the littles are just dying to get outside and romp, but here’s a reason you might want to stay inside this weekend. There’s some amazing theatrical performances out right now just for kids and teens out right now that make a weekend inside very worthwhile. Take a peek below at some performances on stage right now. 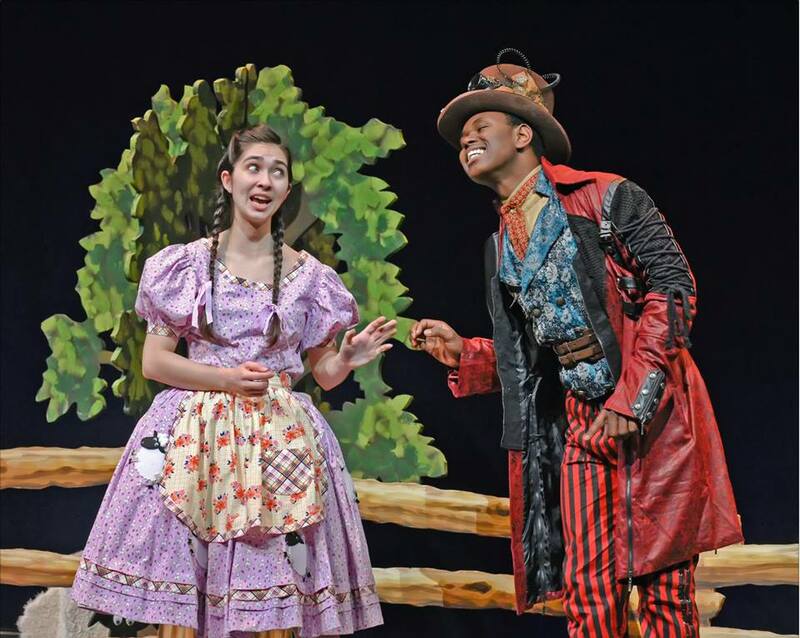 If it’s great plays for kids you’re looking for you don’t have to look any further than Dallas Children’s Theater. We’ve been regulars since my daughter was a toddler and now that she’s a tween we still look forward to their shows. DCT uses professional actors and there’s no bad seat in their large performance space. They really do a great job of bringing children’s literature to the stage and telling stories their young audiences can related to. 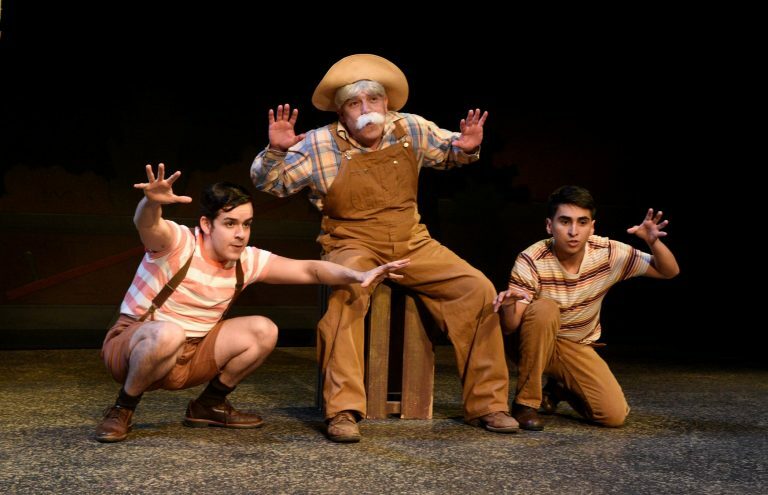 Such is the case with their latest production, “Tomás and the Library Lady.” It’s the real-life story of Tomás Rivera, the first Mexican-American to hold a chancellor position in the University of California system. The bilingual play tells the story of young Tomás and his friend the “Library Lady.” She helps him improve his English and discover new worlds through reading. See this inspirational play weekends through April 2. 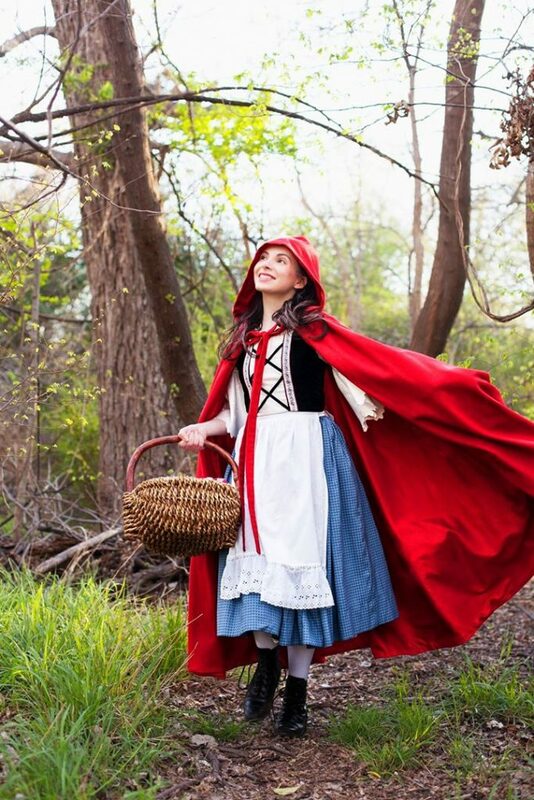 Skip through the forest with Casa Mañana’s newest musical “Little Red Riding Hood.” This updated tale also features a profession cast and an impressive theater space. In this new version, brave Red must journey through the forest to reunite her family and save her mother’s bakery from closing down. Along the way she encounters a wolfishly charming stranger who tries to distract her from her travels. Will she make it to grandma’s house in time? Join the adventure and find out at one of the weekend performances that happen through April 2. If your kids liked Disney’s Ariel, they’re going to love Irving Arts Centers’ production of The Little Mermaid. Presented by the Panto Company, it’s Arabella this time, not Ariel, who dreams of being a landlubber with a cute prince. 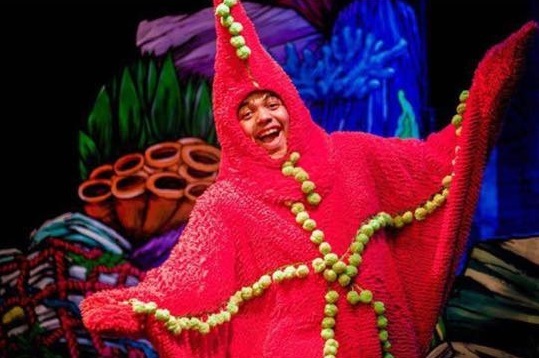 There’s singing and dancing with various crustaceans, but what makes this show stand out from other kid shows is that it’s a panto (short for pantomime). Popular in Great Britain, pantos are sort of a wacky twist on a traditional fairy tales. They feature jokes, exaggerated characters and LOTS of audience participation. And by participation I mean loud singing, boos for the bad guy and alerting the good guy of danger. Plus, as an added bonus, this show is only 60 minutes. The perfect length for teeny-tiny attention spans. The shenanigans happen this Thursday and Friday morning. 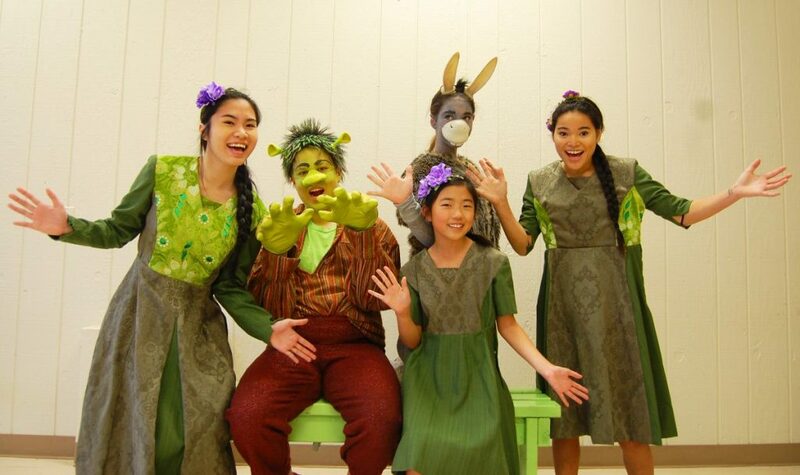 Root for the underdog at Shrek The Musical, Jr., a fun adaptation of the Oscar-winning film and the Broadway musical. In this anti-fairytale everyone’s favorite Ogre sets out on an musical adventure with a chatty donkey to rescue a princess who is isn’t really keen on being rescued. The show features two casts of actors ages 6 to 18, hence the Jr. in the name, and is the perfect introduction to theater for younger patrons. To make it even more fun, attendees are encouraged to dress up as their favorite fairytale character and audience participation prop bags are available for purchase to make you part of the show. Shrek the Musical opens this week at the Jewish Community Center in Dallas and runs Thursdays through Sundays until April 2. Kid actors also take the stage for Madagascar Jr. at Artisan Center Theater in Hurst. 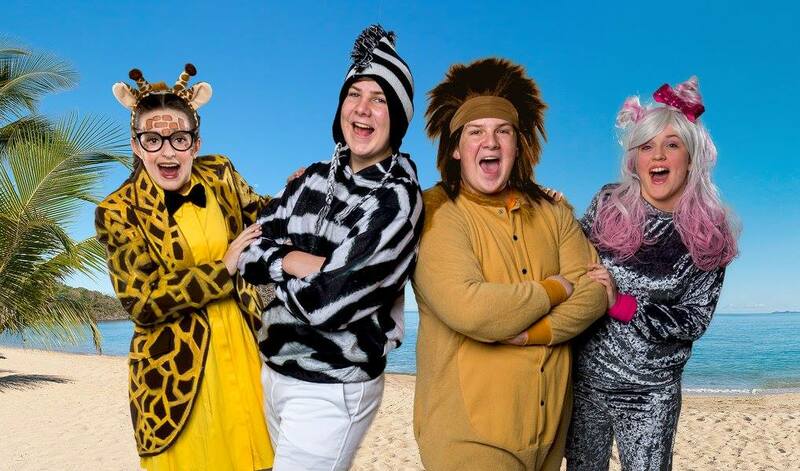 Alex the Lion, Marty the Zebra, Melman the Giraffe, Gloria the Hippo, and plotting penguins take to the stage in this musical adventure based on the DreamWorks animated film. The show runs until Saturday, April 8 and tickets are just a measly $11 for adults and $7 for kids. For an additional fee you can have even more crack-a-lackin fun at King Julien’s After Party. It happens on Fridays immediately after the show and includes special treats and fun with King Julien and his friends. Introduce the kids to opera at a free performance of Bastien & Bastienne at NorthPark Center. 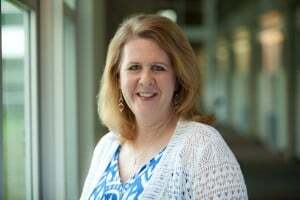 Presented by The Dallas Opera and led by guest conductor Paolo Bressan, this 30-minute comic work was written Mozart when he was just 12-years-old. The story centers around Bastienne, a shepherdess, and her boyfriend Bastien, who she thinks is too-timing her with another girl. Bastienne is so distraught she decides to run away to the pasture to be comforted by her flock of lambs. But before she can leave she runs into a wise magician with questionable skills. Does he have “something up his sleeve” that will bring this couple back together? Find out this Saturday!